The resounding "no" vote in Wednesday's Portage and Main plebiscite won't stop the city from pursuing millions of dollars worth of repairs to the intersection, which may yet lose its controversial barricades, even as it remains closed to pedestrian crossings. The resounding "no" vote in Wednesday's Portage and Main plebiscite won't stop the city from pursuing millions of dollars worth of repairs to the intersection, which may still lose its controversial barricades, even as it remains closed to pedestrian crossings. 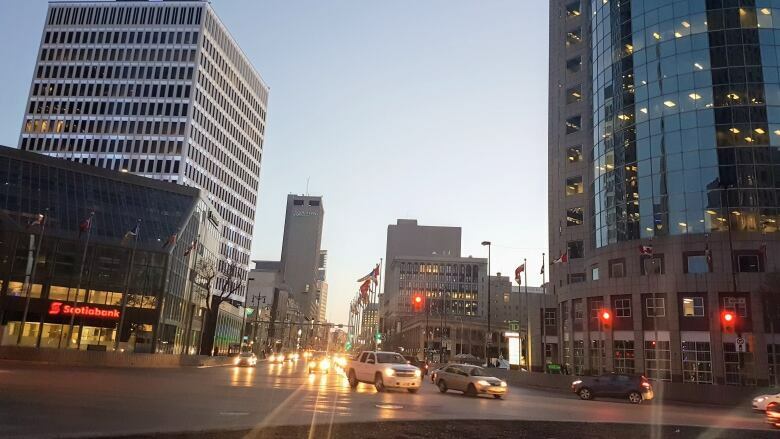 In the non-binding plebiscite, 65 per cent of Winnipeg voters decided against the idea of reopening Portage and Main, which has been closed to pedestrians since 1979. The debate over the intersection, however, illuminated longstanding concerns about the safety and accessibility of the underground circus at Portage and Main, not to mention the physical deterioration of barricades, sidewalks, staircases, entrances and other physical features both above and below the surface. 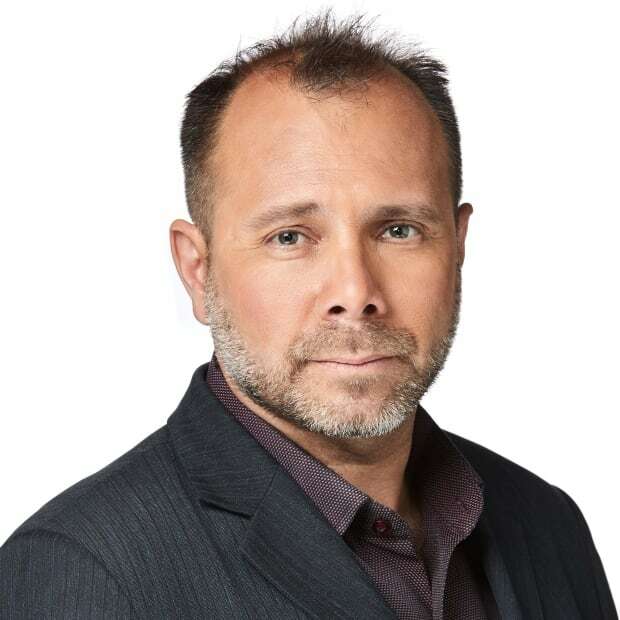 "Clearly its role in Winnipeg has been heightened over the last couple of months," said John Kiernan, Winnipeg's planning, property and development director. His department is now poised to amend a request for proposals to redesign the intersection above ground. That search was placed on hold in July because of the Portage and Main plebiscite. Kiernan said the RFP will be amended to remove any plans to allow pedestrians to cross the intersection above ground. But the city still plans to spend up to $2 million on a redesign that involves safety, accessibility and other improvements above ground — plus $1.5 million worth of work below ground, where the roof membrane is leaking. "For the voters and the residents of Winnipeg who have the thought, 'Now that the plebiscite numbers are in, that will be the end of the Portage and Main discussion' — sorry, it won't be," said St. James Coun. Scott Gillingham, who served as city council's finance chair before council was prorogued for the election and won his seat again Wednesday night. "A lot of work has to be done at the intersection." The full cost of the project remains unknown, even with pedestrian crossings no longer part of the plan, Kiernan said. A report about the physical work could come before councillors before the end of the year, he said. Whatever the city decides to do, it intends to work in concert with the owners of commercial office towers alongside Portage and Main, who are making upgrades to their own properties. Kiernan said the city has the opportunity to redesign the entrances to the underground circus, both to improve their esthetic appearance and to make the entire circus safer and more accessible for people in wheelchairs. "We want to work with the property owners to get better access through their buildings," said Kiernan, who surmised the bunker-style entrances could be replaced. "We know we have to do things differently at Portage and Main. If those bunkers are coming out, we don't need or want to replace them with something exactly the same," he said. The could mean removing the barricades on the city's property and replacing them with some other form of barrier that would not involve concrete. "Is it bollards? Is it railings? Is it something more permeable? Can you see through to the plaza?" he asked. "We think there are better answers than what's currently there right now." Kiernan said he expects Portage and Main property owners to be disappointed with the plebiscite, which went ahead after Mayor Brian Bowman backed away from a 2014 election campaign promise to reopen the intersection to pedestrians. They may also be disappointed with the city's commitment to improving Portage and Main. 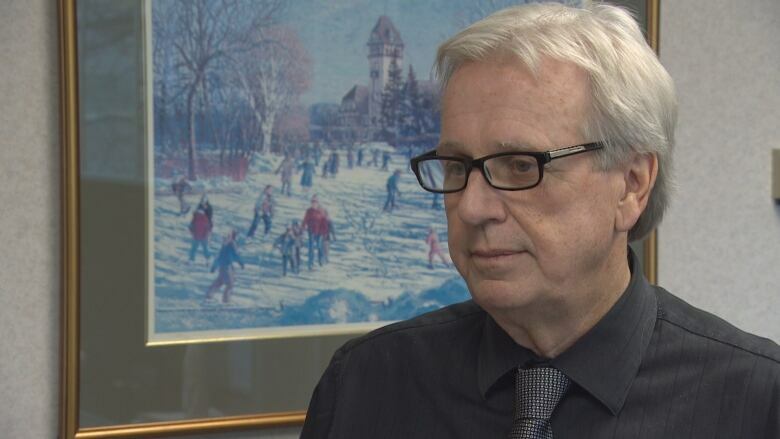 Frank Sherlock, the executive vice-president in charge of property management for Artis Real Estate Investment Trust —​ which owns Winnipeg Square and the 360 Main office tower, and is also building a new 40-storey tower at Main Street and Graham Avenue — said he doesn't believe the city's $1.5-million commitment to the underground circus will pay for significant improvements. "I think that might be enough for engineering and consulting but I don't think it will cover any construction costs," he said in a telephone interview from Calgary. Kiernan said the city has the opportunity to transform Portage and Main. "There will not be at-grade crossings at the current time, but we do want to plan for the next 40 years. It is an iconic intersection," he said.